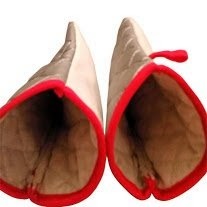 Set of oven mitts that are premium quality. Perfect for handling hot items in your oven or for a barbeque. - Do your mitts get too hot? 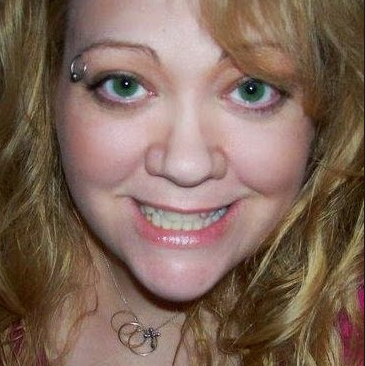 - Do they get worn out and discolored? The 100% flame retardant cotton is the answer to your problems. They are heat resistant and have a silver coating. - The silver coating gives added protection from heat and flames! Look cool with Silver Coating. Protect your Asset! 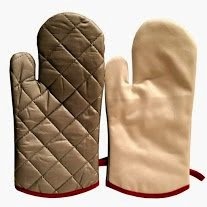 Unlike other protective oven mitts, the Silver Coating unique materials never wear out. 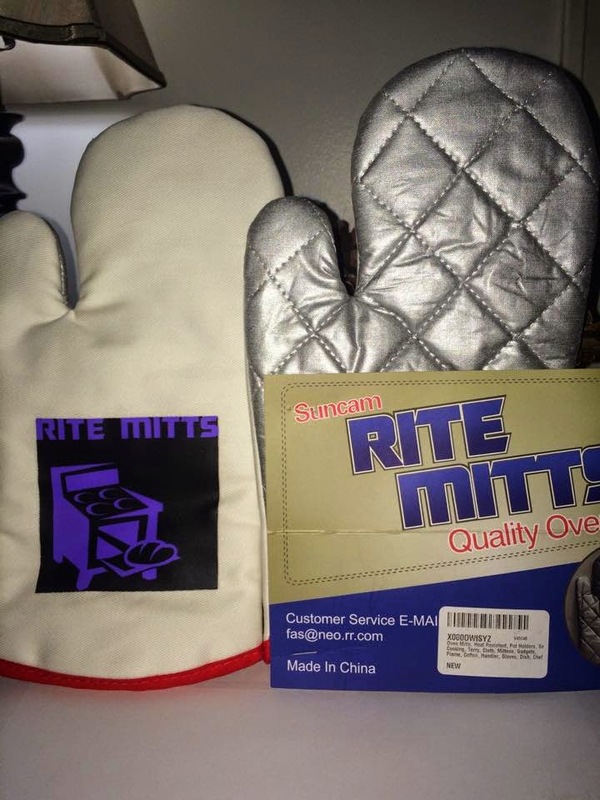 All Silver Coating mitts are made with top quality materials with your high standards in focus and we always provides top-notch quality and durability that you can always rely on. 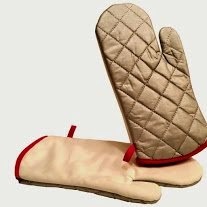 I was happy to get to try out these silver coated oven mitts. I liked the fit of them right away. The are nice and thick and stay on my hand while I am grabbing hot dishes out of the oven. I like the silver coating on the one side. 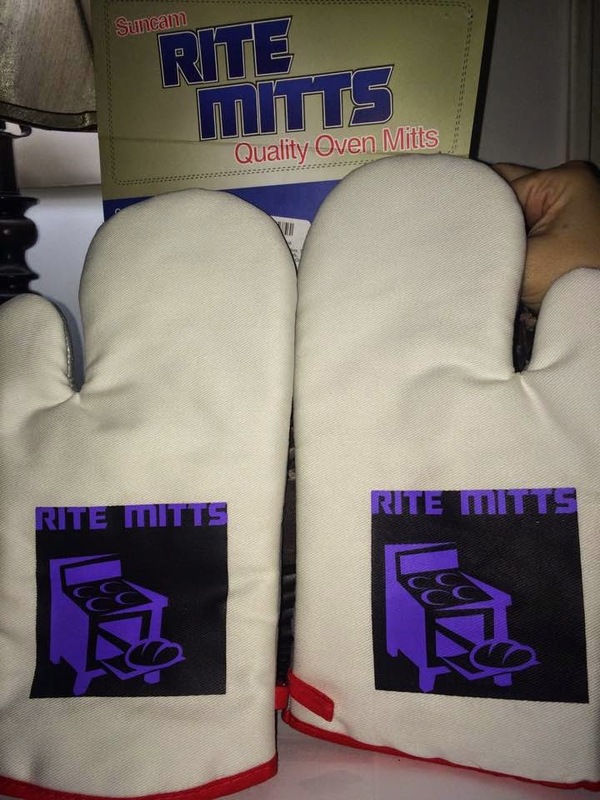 I have my kitchen decorated with red and silver appliances and accessories so I would have loved a red or silver Rite Mitts logo instead of purple. But that has no effect on the way the oven mitts work. 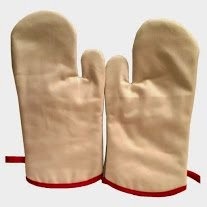 I feel confident in the kitchen using these oven mitts.